Hong Kong has long been the gateway to Asia, with more than half the world’s population living within a four-hour flight of the city. Although much of Asia has struggled over the past several decades with poverty, Asia is now emerging as the largest middle class consumer market in the world. It is a market ripe for entrepreneurs as evidenced by the recent Alibaba IPO and WhatsApp acquisition. There are now twice as many smartphone users in China as there are people in the United States, and those users want to buy American products. 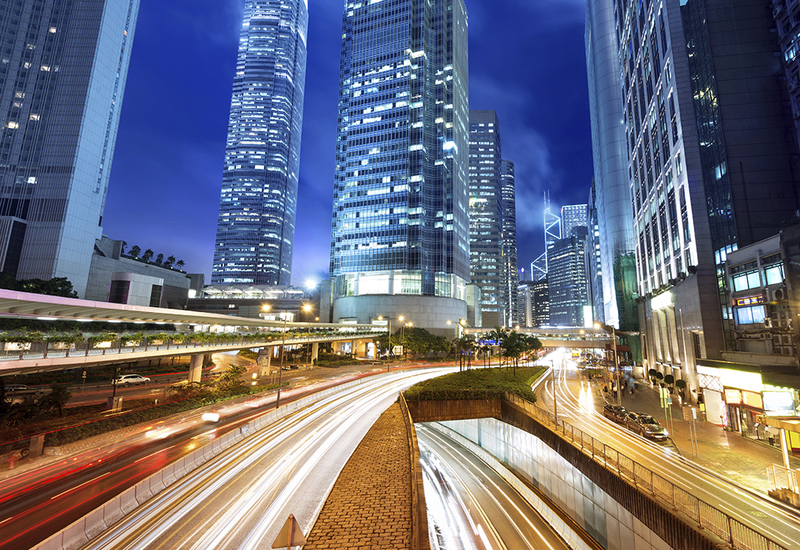 In June, 2013, MWI’s CEO Joshua Steimle moved to Hong Kong where he is opening an Asia office of MWI and has become active in the startup community. At this special free event to be held on the campus of the Mountainland Applied Technology College in Lehi, Utah on 24 June, 2014 at 6:00 pm, Steimle will speak about his experiences and present details on what it takes to start a business in Hong Kong, what companies can be successful in Asia, and what vendors U.S. companies can work with in Asia. Come learn how your company can open an office in Hong Kong and gain access to Asia, or market to consumers in Asia from the U.S. even without a physical presence in the region. And…there will be free pizza.